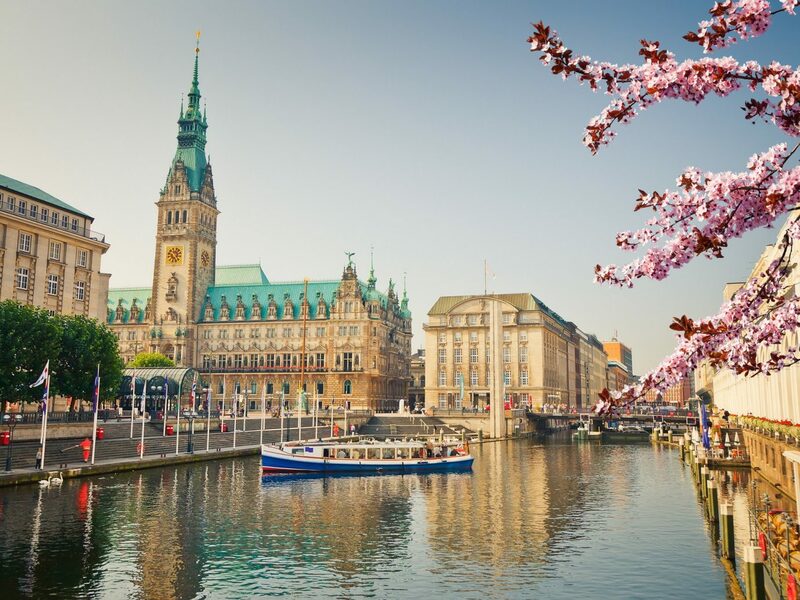 Cool-kid Berlin is ground zero for everything we love about Germany, but after you’ve snapped your way past Brandenburg Gate and the Wall and gotten a heady dose of its food and nightlife, it’s time to strike out for something new. 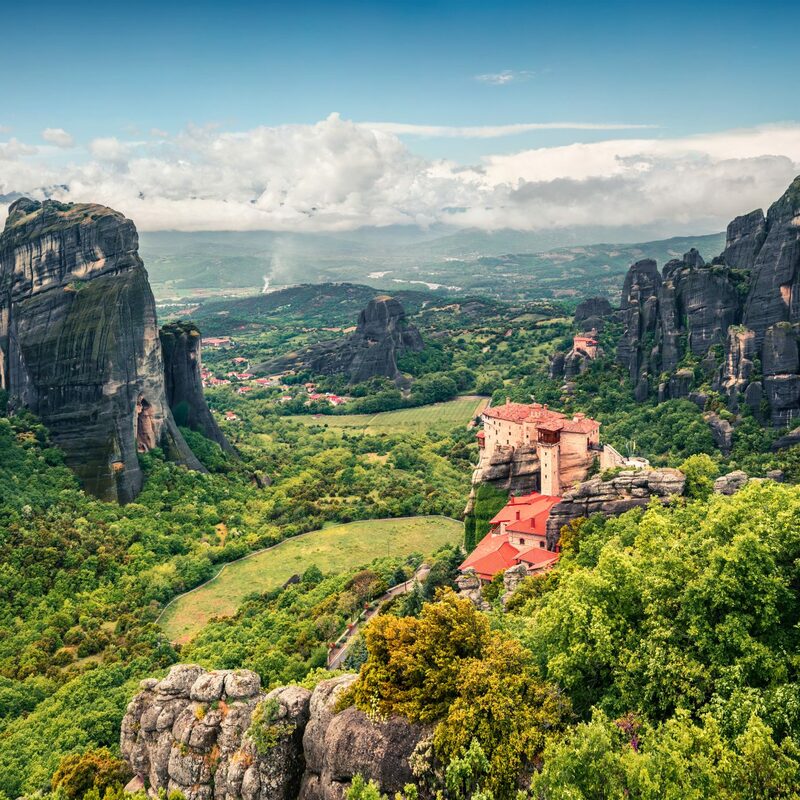 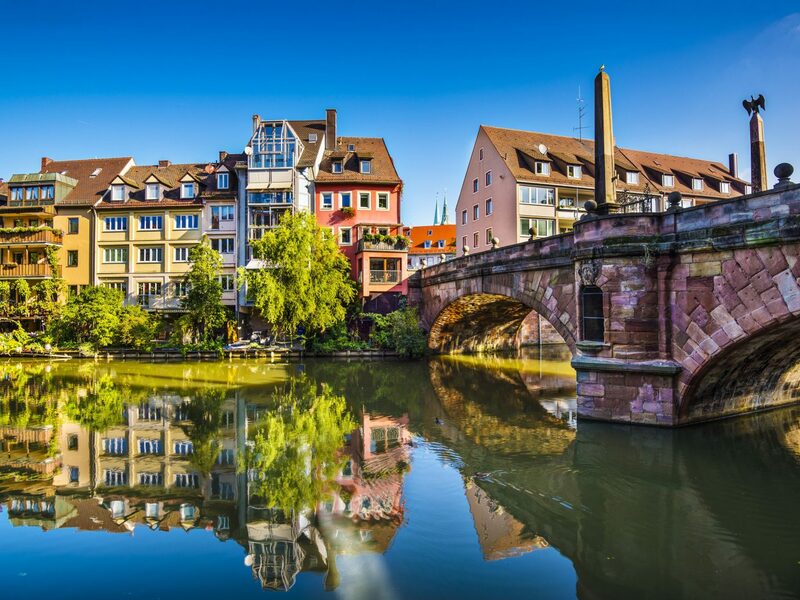 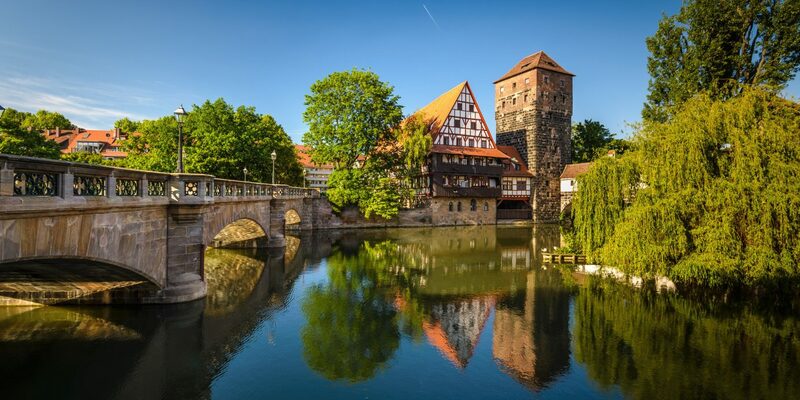 From the Bavarian traditions of medieval Nuremberg to the scenic port town of Frankfurt, these five cities offer just as much history, culture, and energy. 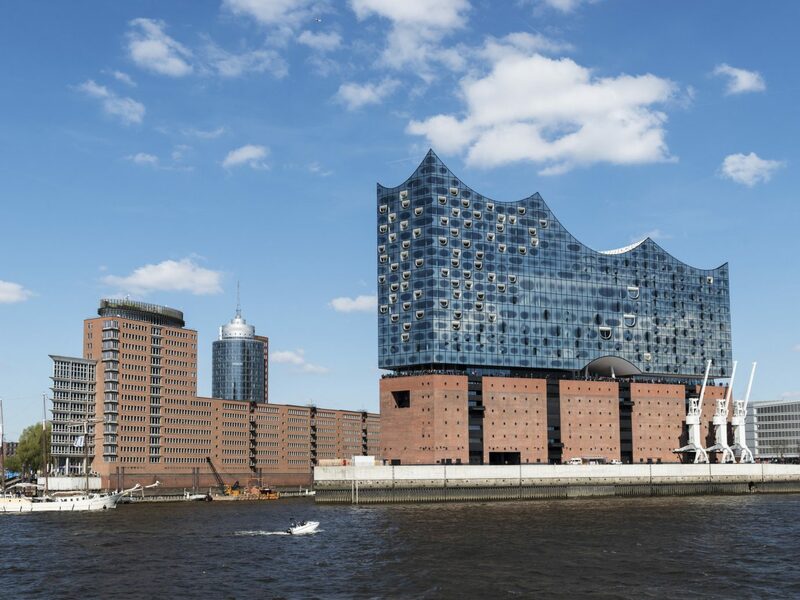 This port town has always been one of Germany’s hipper cities, but recently, game-changing developments like the River Promenade by the late Zaha Hadid and Herzog & de Meuron’s futuristic Elbphilharmonie have transformed Hamburg into an architectural playground. 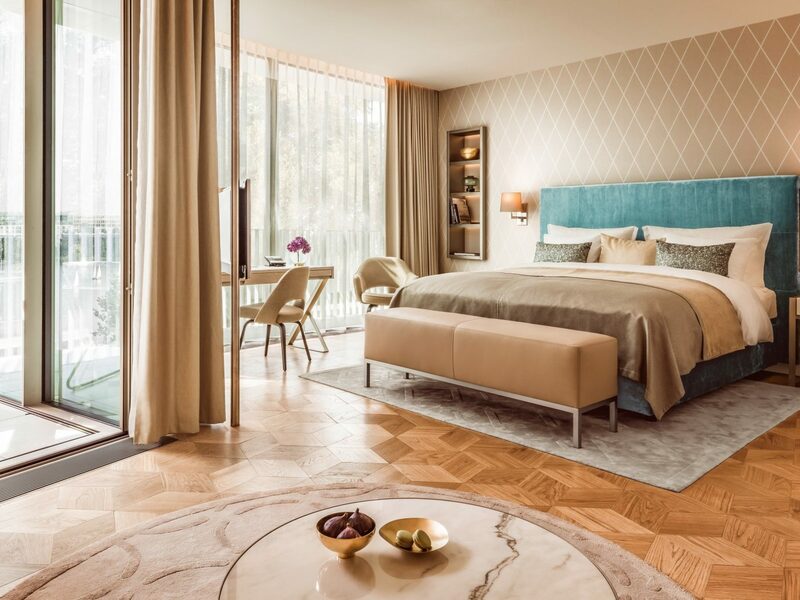 This year, an 18-year dry spell on the city’s five-star hotel front ended with the much-anticipated opening of The Fontenay. 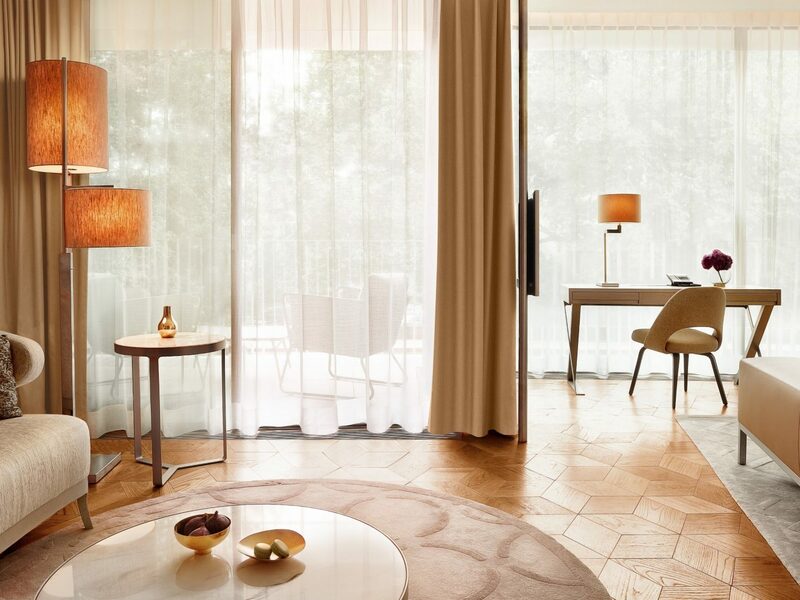 A feat of design, not a single straight line exists out or inside the property, whose 130 rooms features parquet oak wood floors, rich textures like jewel-tone velvet headboards and leather benches, floor-to-ceiling windows that let in tons of natural light, and balconies that overlook a lake and surrounding parkland. 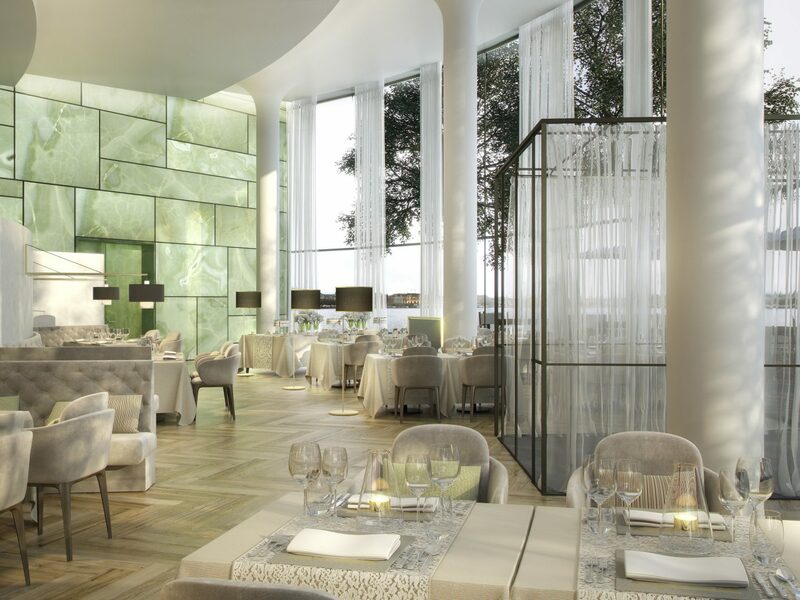 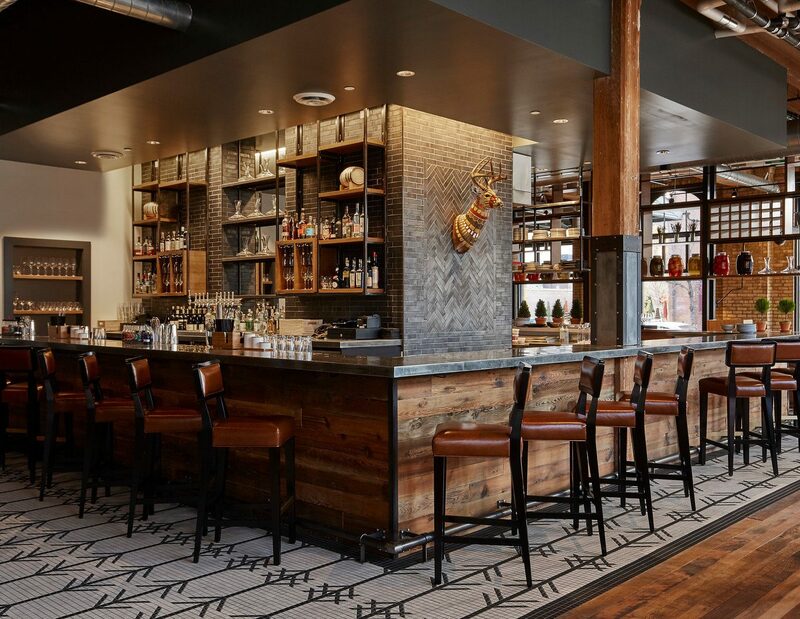 Be sure to check out the top-floor pool and restaurant. 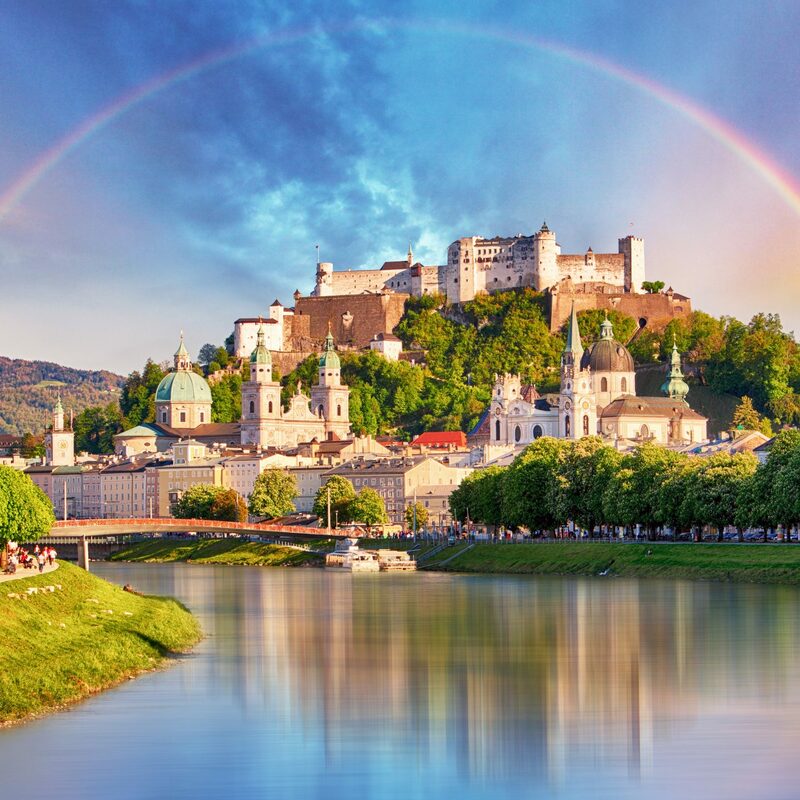 Bavaria’s capital is a true metropolitan city, but one whose financial buildings have not yet overcome its more gorgeous corners filled with castles, museums, and parks. 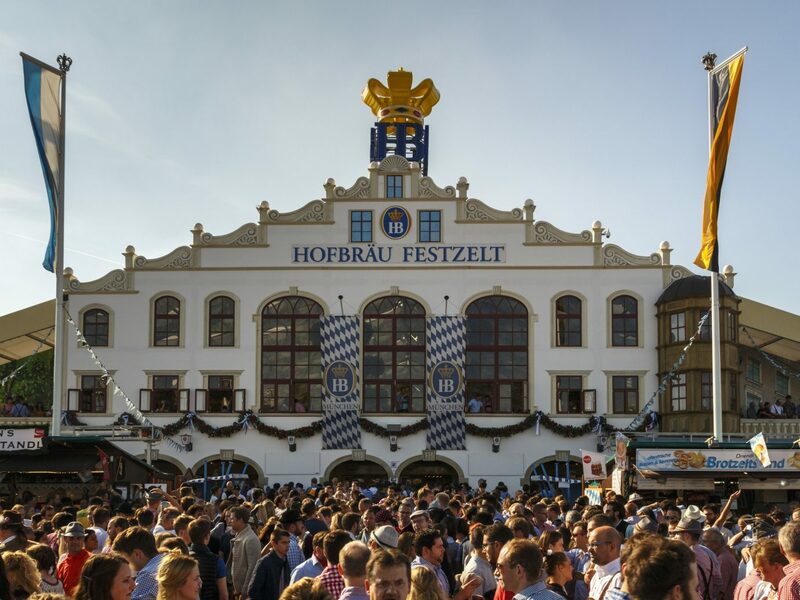 The local culture scene peaks during Oktoberfest, when beer-drinkers from around the country (and the world) don their best dirndls and lederhosen and knock back pints at the iconic Hofbräuhaus brewery. 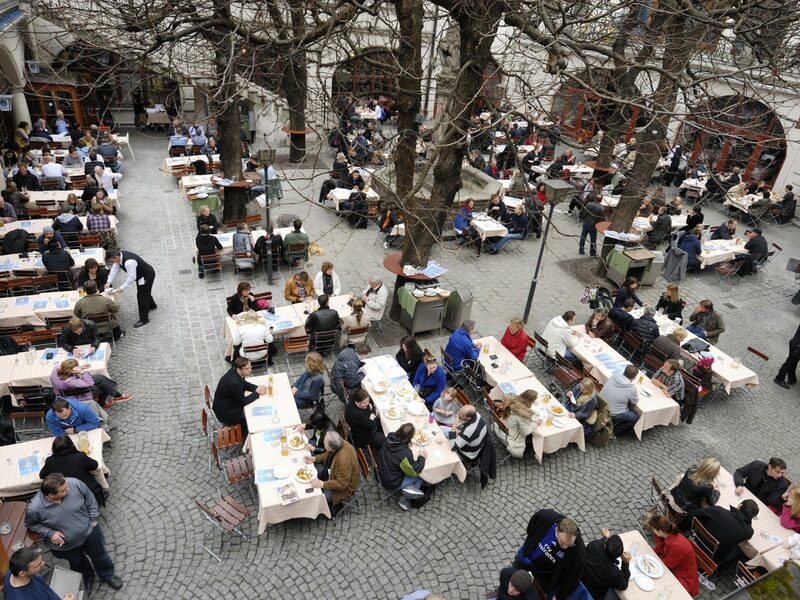 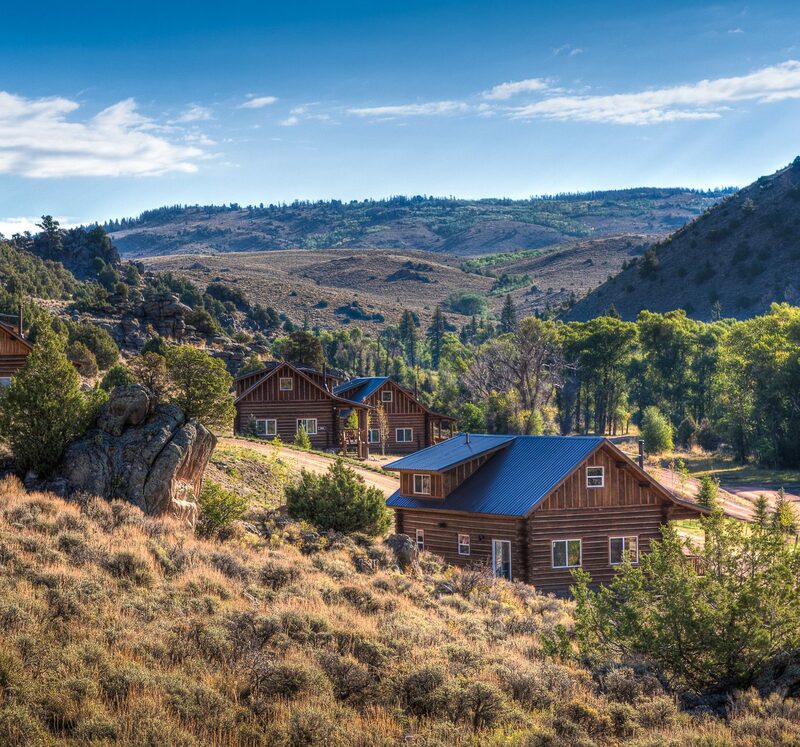 Of course, there’s much more to indulge in here beyond hops. 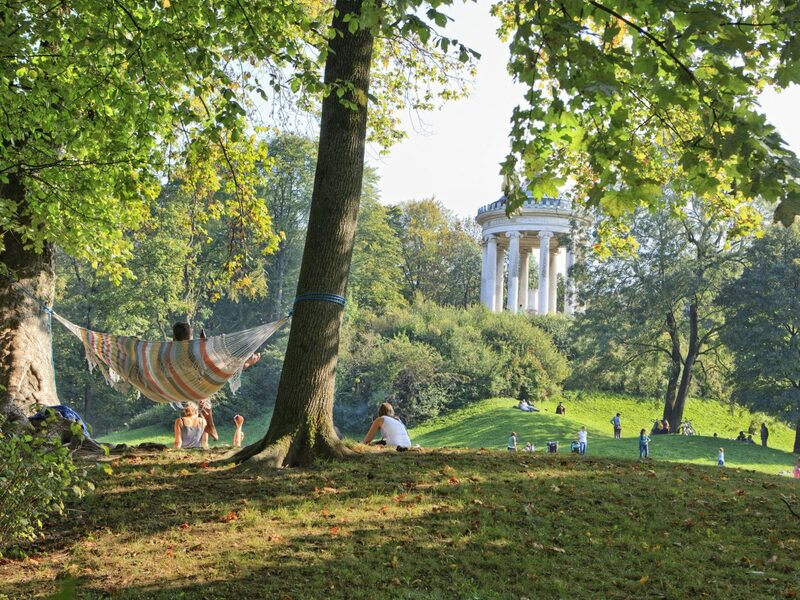 The English Garden, which outsizes New York's Central Park, has its own lake, beer garden, Greek temple, and working Japanese teahouse; if you’re an art buff, the Lenbachhaus Museum has an impressive collection of Expressionist art while the Haus de Kunst Museum focuses on contemporary art and design (don’t miss cocktails at its 1930s-era Die Goldene Bar). 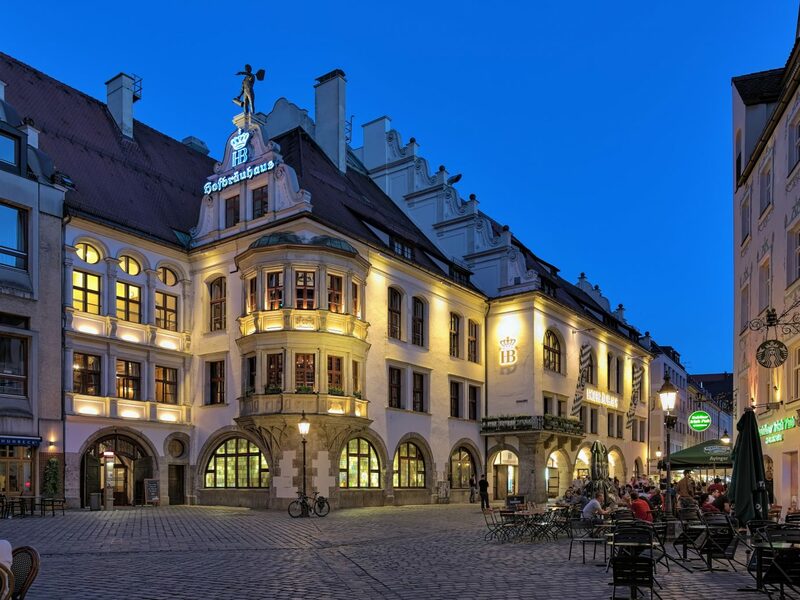 At the heart of it all is Marienplatz, the city's central square home to the Glockenspiel, a mesmerizing clock tower with motorized figurines that perform on the hour three times a day. 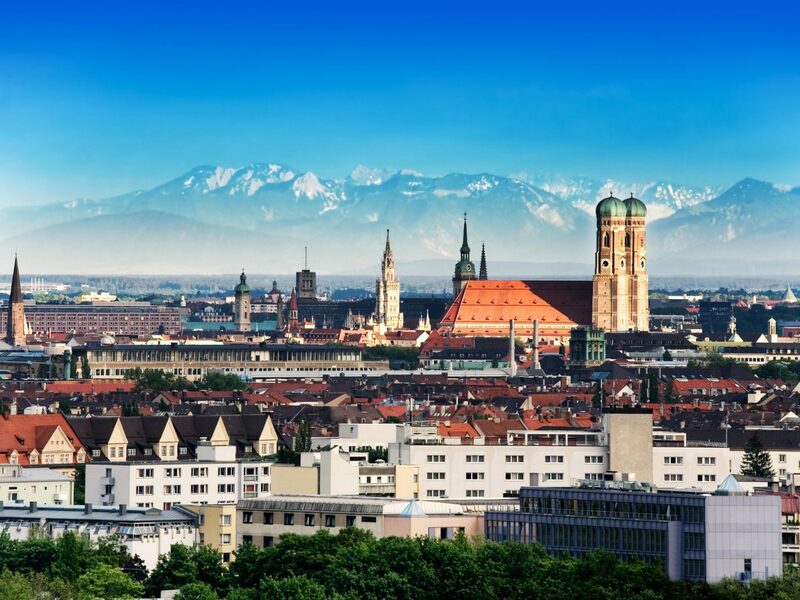 At day's end, rest your head at Roomers Munich, a sleek new boutique hotel in lively Westend with a standout Japanese restaurant and a speakeasy-style whiskey bar. 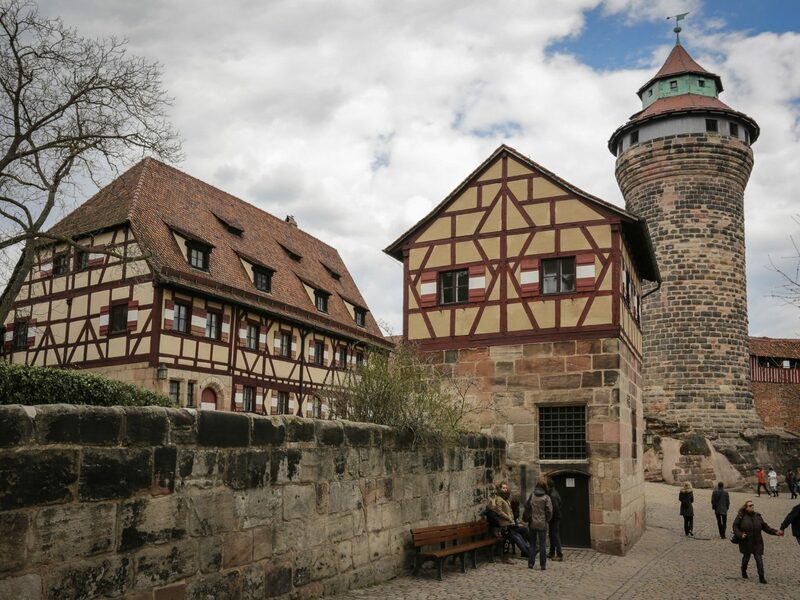 The role Nuremberg played in WWII—and the infamous Nuremberg Trials held here immediately following it—threw this northern Bavarian city into the world spotlight, if not on its own terms. 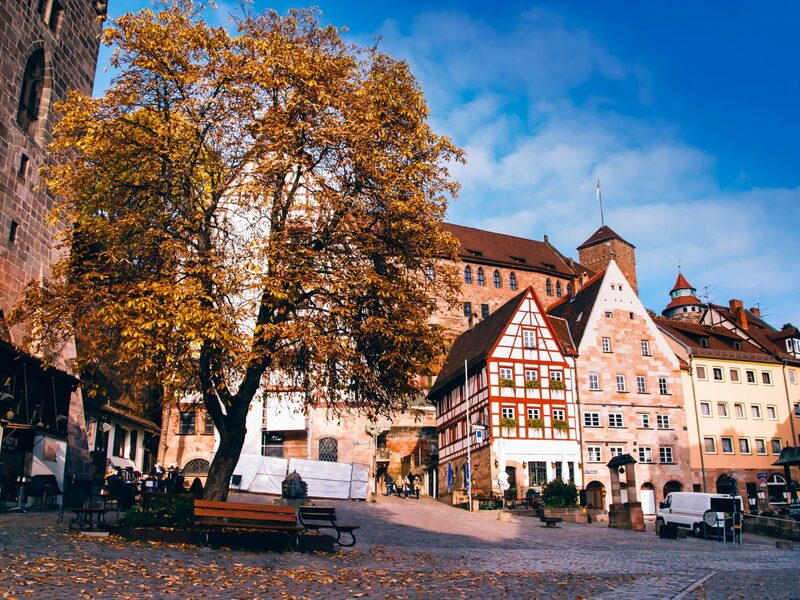 Today, it has regained its footing as a thriving, beautiful city beloved for its medieval architecture and age-old traditions—not least of which is their famous gingerbread and Christmas market. 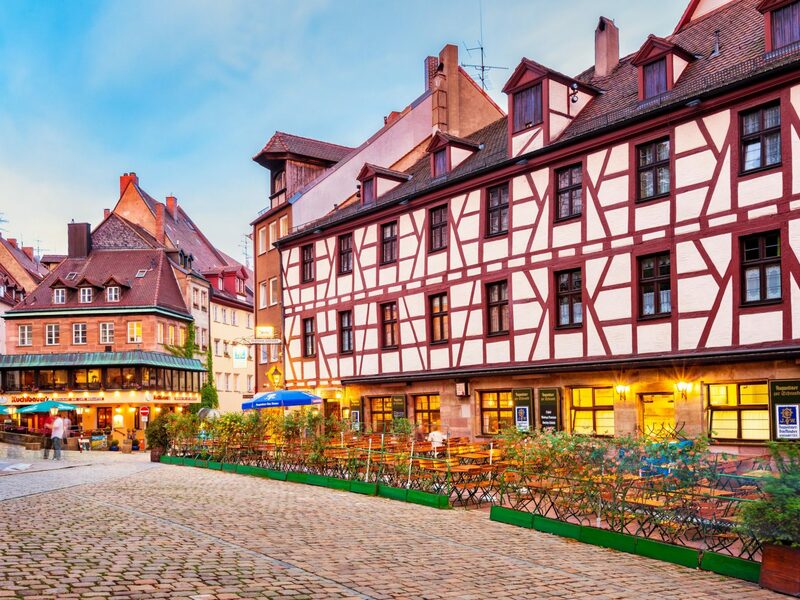 Along with trendy boutiques and excellent restaurants, Nuremberg's maze of streets is home to an artisan courtyard where shopfronts sell traditional toys and handicrafts, a medieval hilltop castle (where you’ll find one of Europe’s last remaining double-height chapels as well as sweeping views of the city’s red rooftops), the studio-turned-museum of great Renaissance artist (and Nuremberg-born) Albrecht Dürer, and, in the central square, a tiered fountain and 14th-century Gothic Frauenkirche. 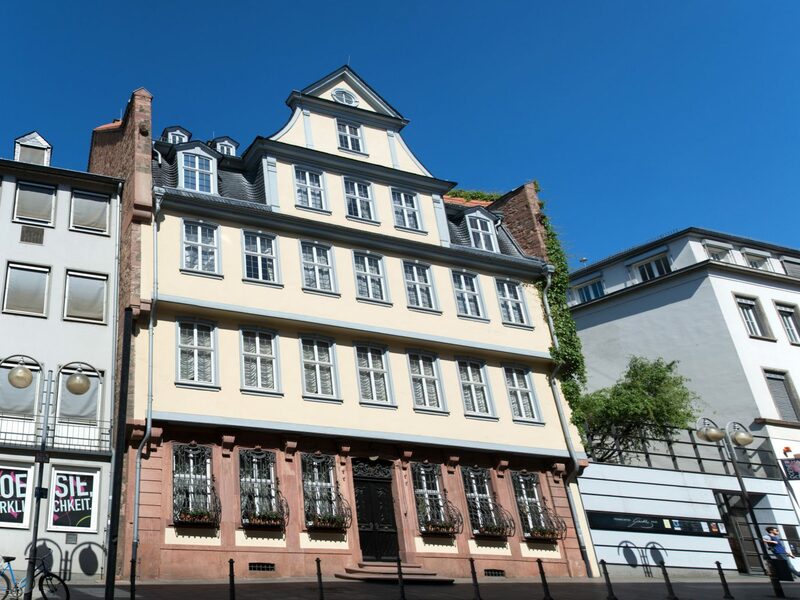 From here, it’s just a short walk to Wicklein Die Lebküchnerei, which has been baking traditional gingerbread on communion wafers since 1615. 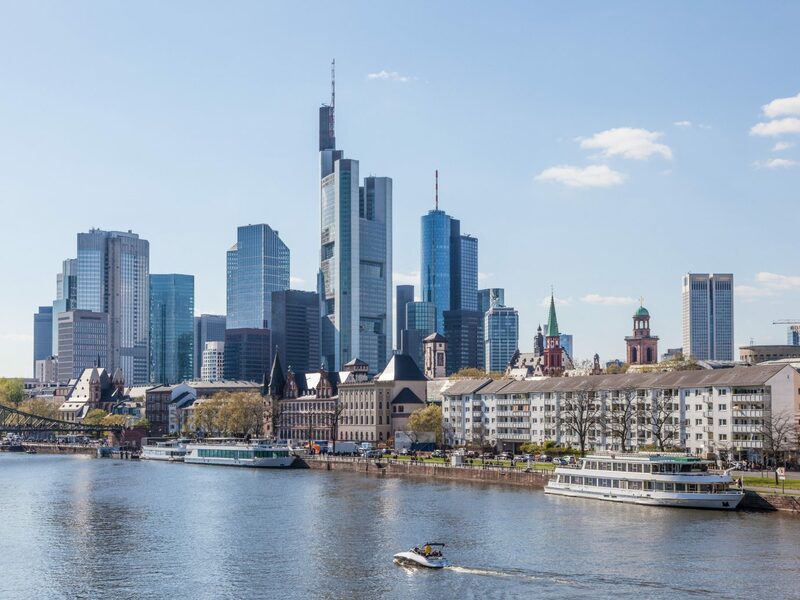 Its international airport may serve as the gateway to many major European destinations, but Frankfurt is more than just a flight connection. 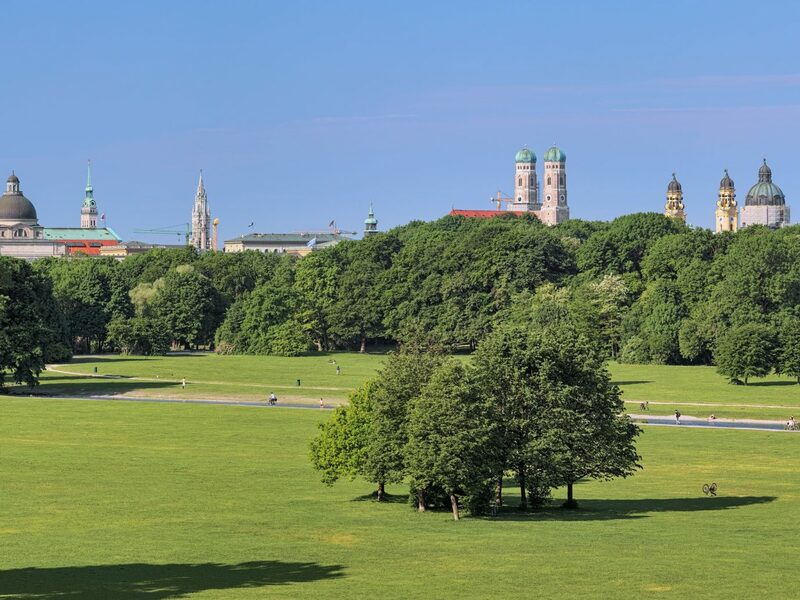 Once the coronation site of the Holy Roman Empire’s ascending emperors, the city has more recently become known for its futuristic skyline (which is split by the Main River), for being the home of famous German writer Johann Wolfgang von Goethe, and for its Museumsufer—museum row—where you’ll find Städel Museum, an institution housing impressive works of art spanning centuries including Claude Monet’s “The Luncheon” and Rembrandt’s “The Blinding of Samson.” Lining the streets that branch out from Römerberg square are historic timber-framed houses reconstructed after the war; the Zeil, Frankfurt’s answer to New York’s Fifth Avenue, is a great place to shop before digging into regional classics (kaese spaetzle; beef and potatoes) and cocktails at Gang & Gäbe. 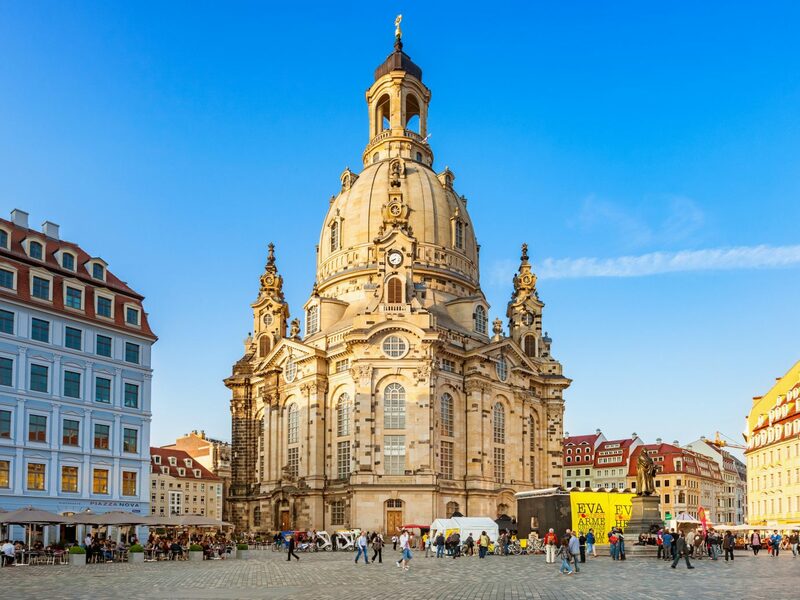 The bombing of Dresden during WWII all but decimated the city, but because much of its historic architecture was rebuilt to look like their originals, this capital of Saxony lives on as one of Germany’s most beautiful cities. 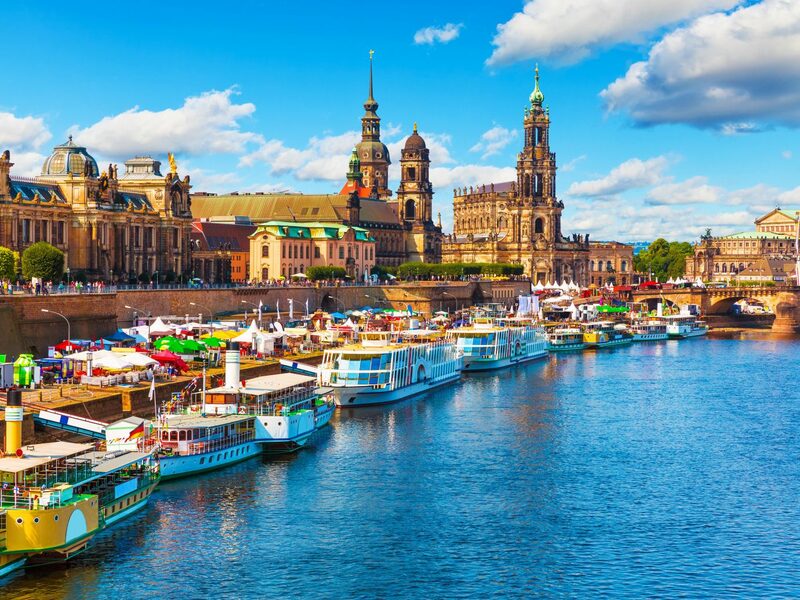 On the Elbe’s left bank is Altstadt (Old Town), where some of the city’s best architecture—including Semper Opera House and the domed Baroque church named Frauenkirche—dominates the city skyline. 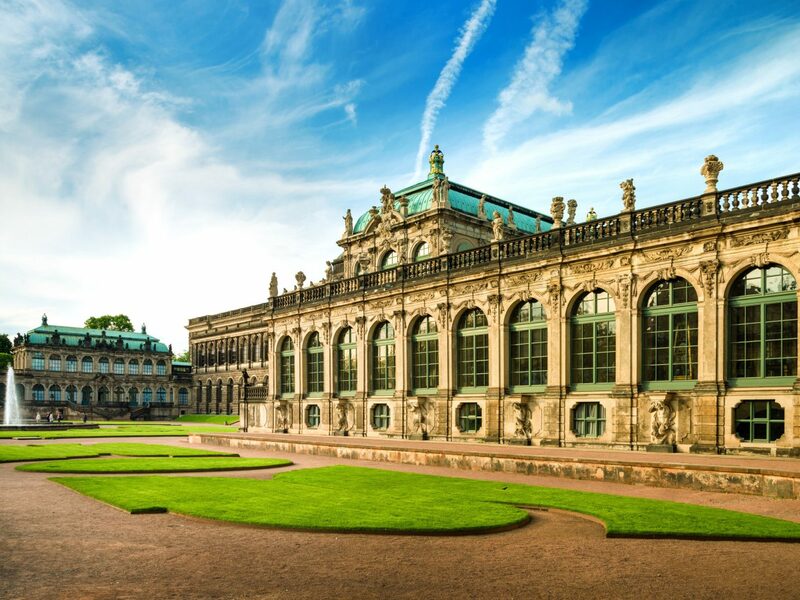 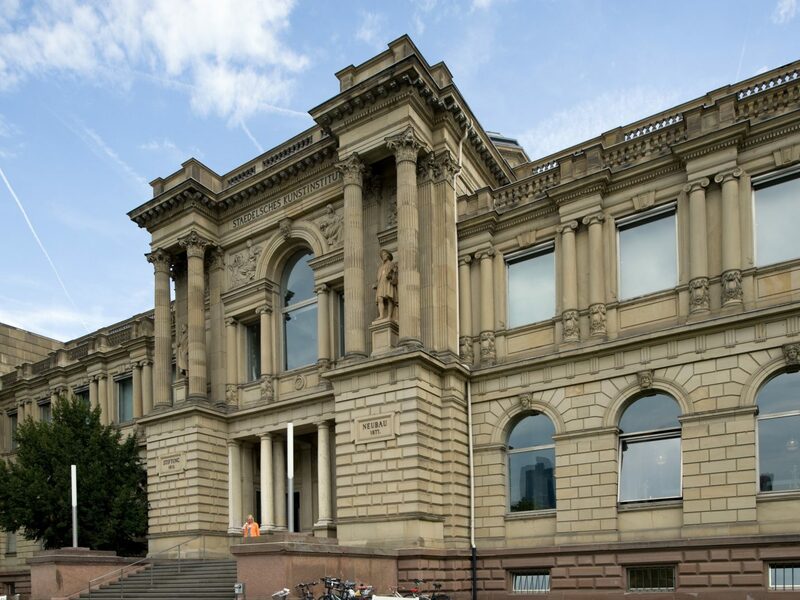 Dresden is also home to the Staatliche Kunstsammlungen Dresden, one of the world’s oldest and most renowned art collections in the world that's showcased at the Residenz, the completely restored Zwinger Palace, and the modern art museum known as Albertinum. 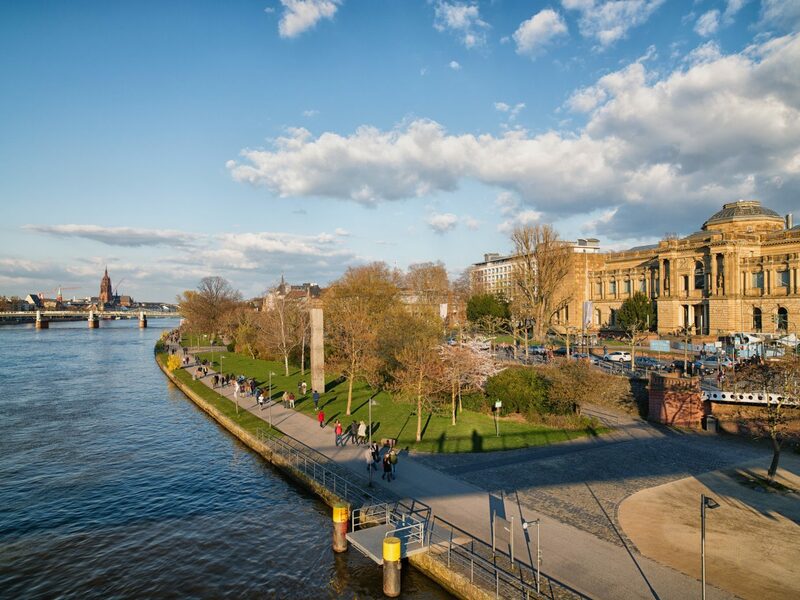 Walks along the Elbe River are gorgeous in summer but arguably even more magical in winter, when you can hop on a paddle steamer boat for a tour of the city. 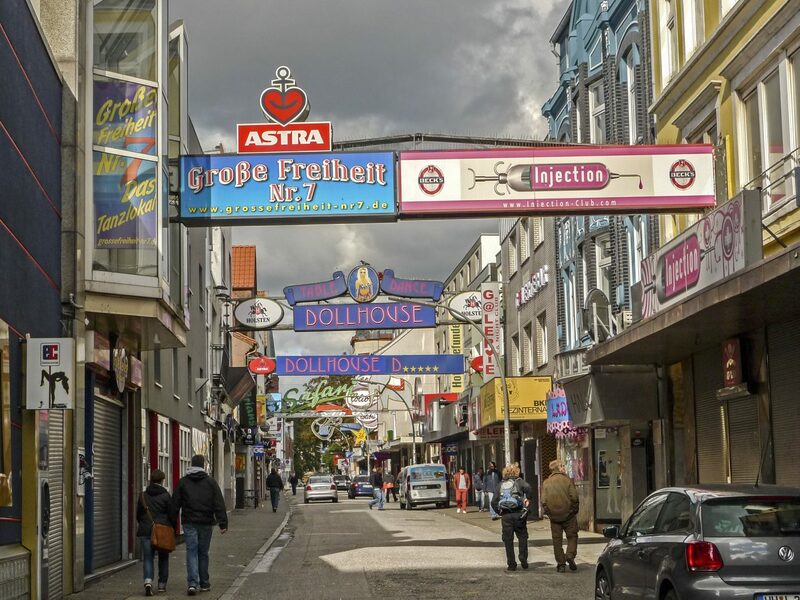 Whatever you do, don’t leave without tasting stollen, a cake-like bread flavored with raisins and candied fruit that Dresden has been producing since the 14th century.